Ventura County Community for a Clean Watershed is offering 50-gallon rain barrels through its new rain barrel program. 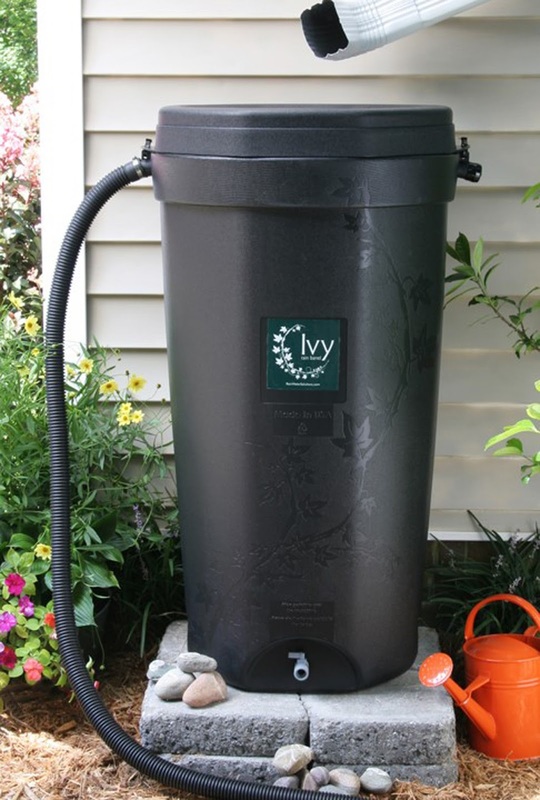 Residents can use the barrels to capture rainwater to water trees, gardens and lawns. The rain barrels are made from 100 percent recyclable materials, connect to existing downspouts or rain chains, and come with a childproof and mosquito-proof lid. They can be purchased directly through the program’s website, www.rainbarrelprogram.org/venturacounty, using a credit card. To place a phone order or to request a mail-in form call 919- 835-1699 and ask for the Ventura County rain barrel program price. The normal cost per barrel is $149 but the discounted price is $75 plus tax. Order by March 6 for a March 12 pick up at one of two locations: Ventura County Government Center (Parking Lob B and C, 800 S. Victoria Ave., Ventura) and Calleguas Municipal Water District (2100 E. Olsen Rd., Thousand Oaks). All rain barrels must be pre-purchased. Bring a copy of your email confirmation to pick up your rain barrel. Residents may also be eligible for a $75 rebate per barrel (up to four barrels). To check eligibility, go to www.socalwatersmart.com. For more information about Ventura County Community for a Clean Watershed, visit www.cleanwatershed.org.